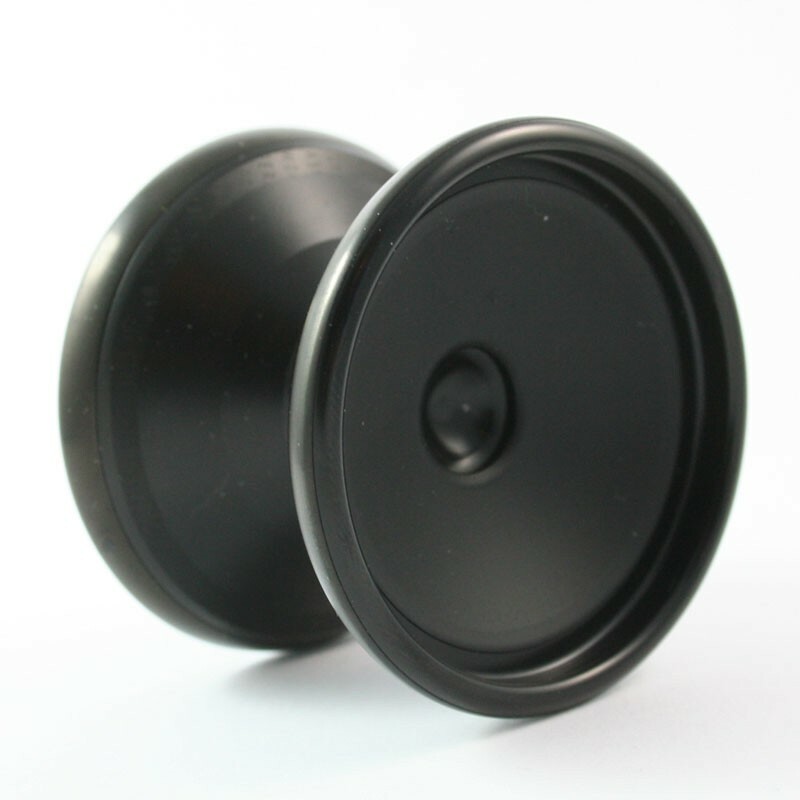 The 「FINGERSPIN™」is the signature yo-yo of Kohta Watanabe and Ethan Wong. 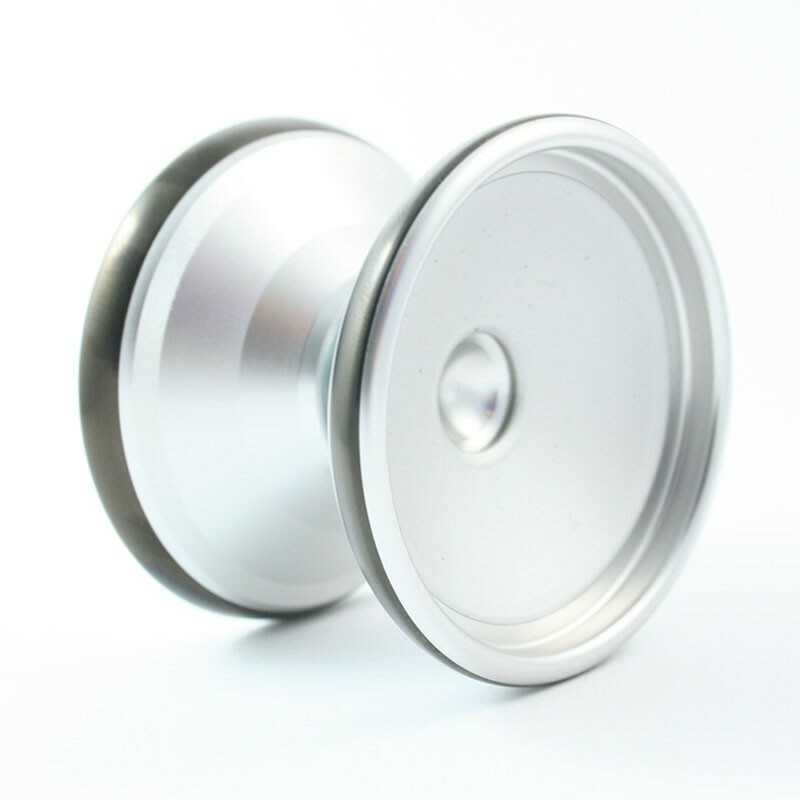 Featuring a 6061 aluminium body with Stainless Steel rims, this yo-yo is specifically designed with Fingerspins and Horizontal play in mind, with a slanted cup design that guides your finger to the central nub that allows flawless, long-standing fingerspins. 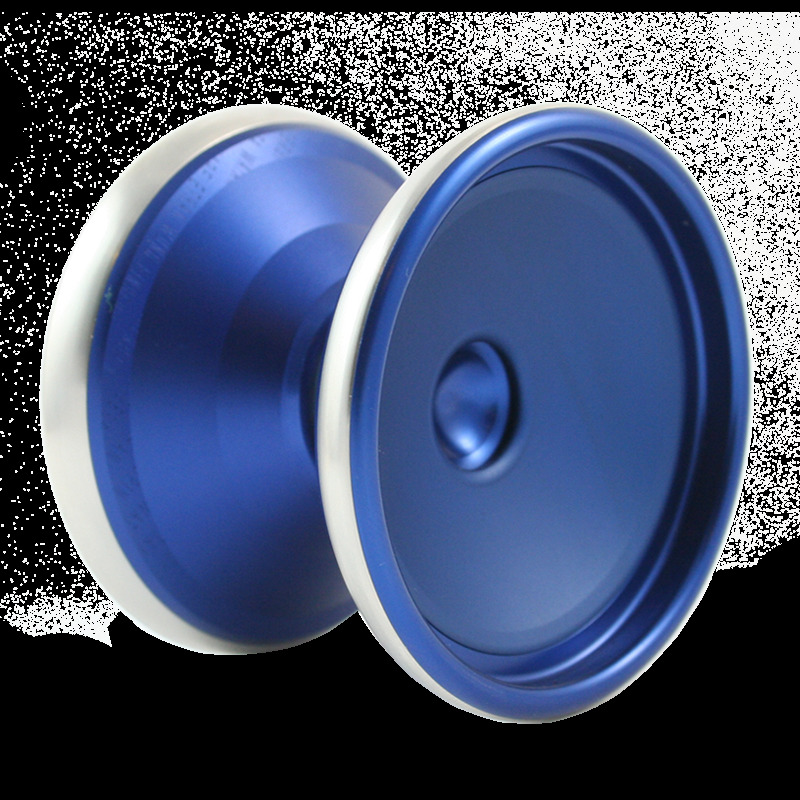 Now you can fingerspin like the pros! 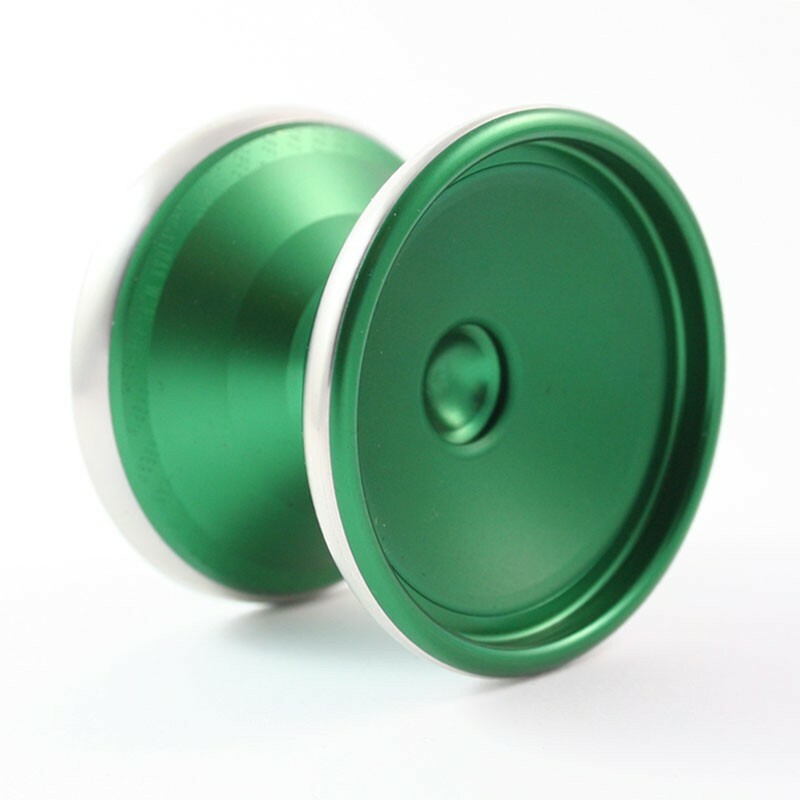 The Fingerspin is part of the C3Xrossover series - that combines the talents of C3yoyodesign with various unique styles. 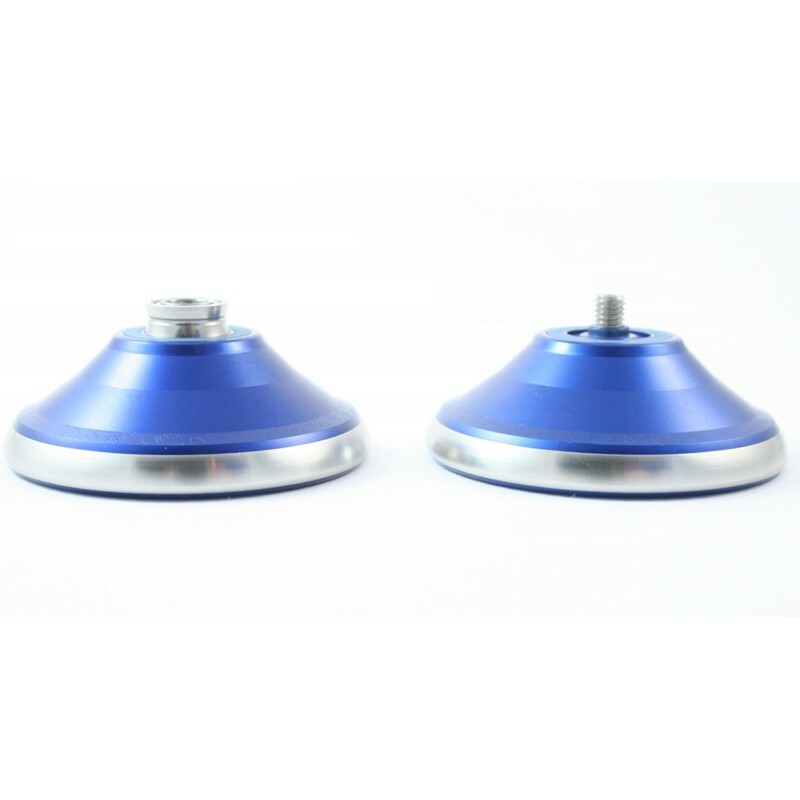 This latest edition in the series is centred around the Fingerspin style of yo-yo trick, which has been pioneered by Ethan Wong (Momo) and was a style that Kohta also mastered, and lead him to victory in the 2013 EYYC International Division. Many yo-yos are now starting to complement their design with fingerspins in mind - C3's original inception of the M.O.V.E. was fantastic for fingerspins, and still is to this day - but the Fingerspin takes things to a whole new level. Check Ethan and Kohta in action below! 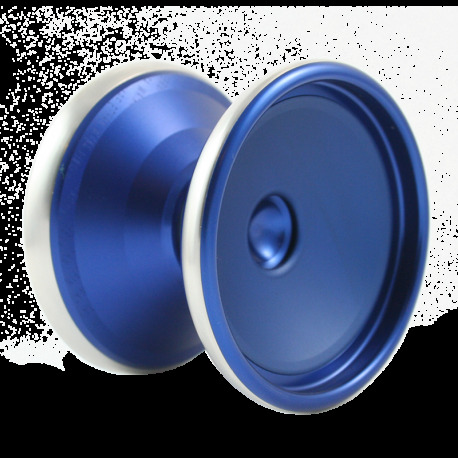 The Fingerspin is a great yoyo, which is fast and offers insane horizontal play spin times, making not just performing, but learning horizontal tricks much easier. 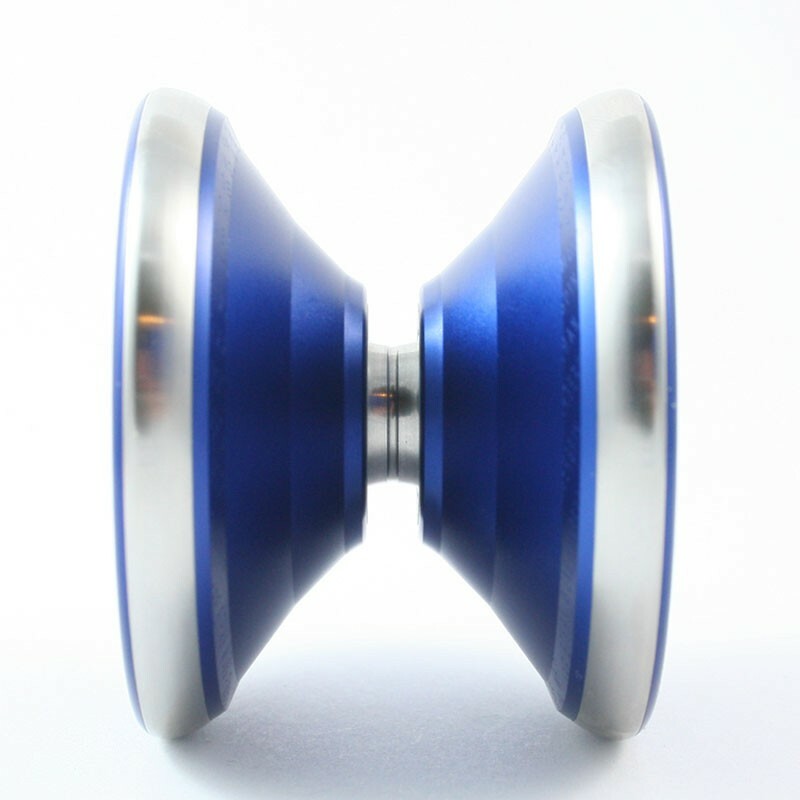 The central hub, as the yoyos name suggests, allows for fantastic fingerspins, allowing more complex and technical versions of fingerspins to be done.